Tim has worked at ARM Architecture, an award-winning architecture, urban design and interior design practice, for seven years. During this time he has worked on projects ranging from large public buildings such as the redevelopments of the Shrine of Remembrance and Hamer Hall, to office fit-outs and small scale residential projects. Tim has a real interest in working collaboratively with builders and clients, advocating for design integrity throughout the construction period. 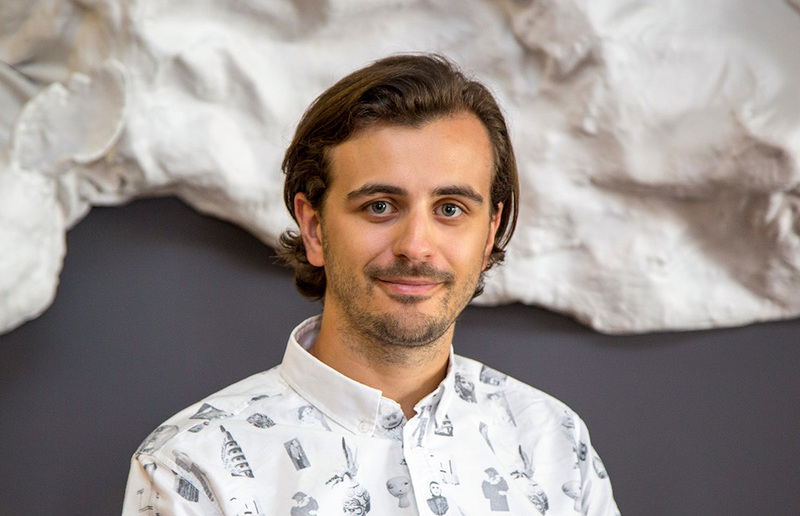 He also enjoys taking an active role in architectural education, teaching and guest critiquing at RMIT University and the University of Melbourne.